The making of the house from UP. 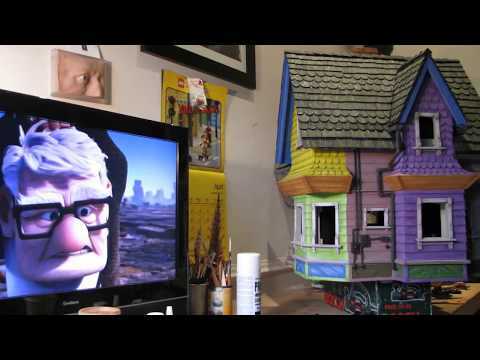 My short film on the making of the house from UP. Amazing work! That looks like it was a lot of fun to build. Hi Julian. Brilliant job on the miniature! Your other pieces of work like great as well. Do you have any idea how many hours you invested in total? Looks like quite the labor of love. It's nice to see you have a great support team with your wife. I bet that helps a lot. Keep creating!